Posted July 1, 2018 by SJ Eye & filed under SJ Eye News, South Jersey Eye Associates. Before you buy your next summer shades, visit SJEA—because there’s more to sunglasses than looking good in them. 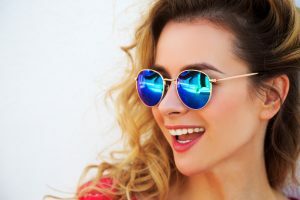 You need quality lenses that protect your eyes from dangerous UV rays, which can cause cancers, cataracts, and irreversible macular degeneration. South Jersey Eyewear is serious about sunglasses. 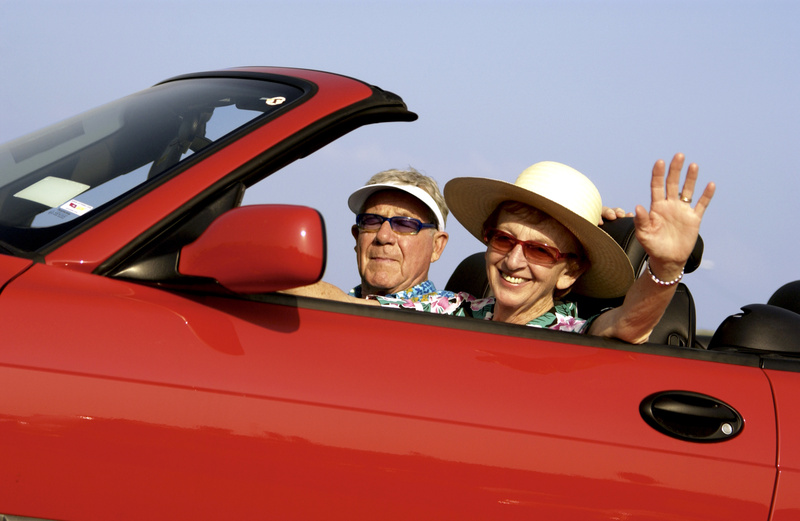 Our prescription and nonprescription offerings provide 100 percent UV protection and block nearly 90 percent of annoying sun glare. 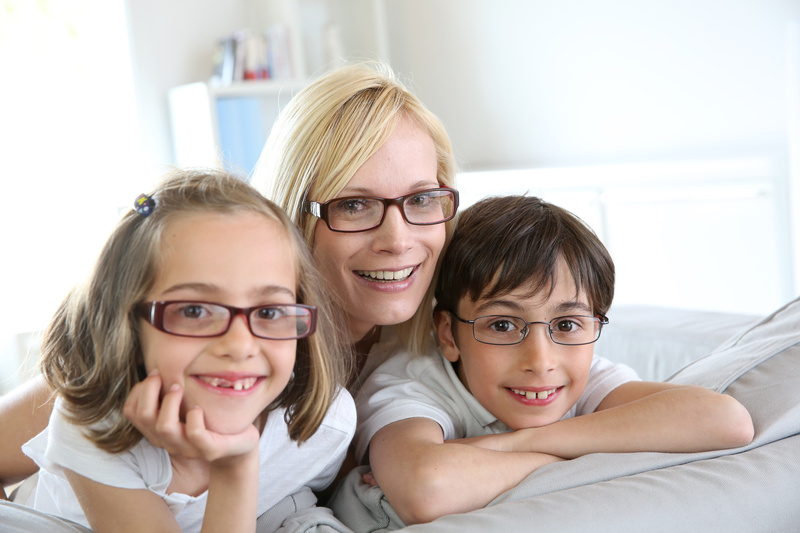 Skilled opticians can recommend the right frame style, lens, and color for your facial features. Plus, we’ll even perform a UV analysis of your current sunglasses. As you partake in summer celebrations, SJEA and the Prevent Blindness America urge you to be aware of the risks associated with fireworks—especially now that certain fireworks are legal in NJ. According to the U.S. Consumer Product Safety Commission, more than 9,000 fireworks-related injuries occur every year. A significant number of these injuries involve the eye—with the most common victim being children under the age of 15. This year, as always, everyone at South Jersey Eye Associates encourages you to leave fireworks to the professionals and avoid marring your celebrations with a trip to the emergency room. Posted June 8, 2018 by SJ Eye & filed under SJ Eye News. South Jersey Eye Associates’ very own Dr. Brandon Wuzzardo, along with his girlfriend Kayla, will be riding in the American Cancer Society Philadelphia to Atlantic City Bike-a-thon on Sunday, June 10, 2018. The American Cancer Society has contributed to a 20 percent decline in cancer death rates in the US since the early 1990s. That means they’ve helped save nearly 1.2 million lives during that time, thanks in part to people like you who make a donation. Consider donating today. Posted June 4, 2018 by SJ Eye & filed under eye disease specialists, South Jersey Eye Associates. Cataracts are a leading cause of blindness among older adults in the United States and more than half of all Americans have cataracts by the time they are 80 years old. The most common symptoms of a cataract include cloudy or blurry vision, colors seem faded, poor night vision, and double vision. Wearing sunglasses and a hat with a brim to block ultraviolet rays from the sun. Have a comprehensive dilated eye exam at least once a year. 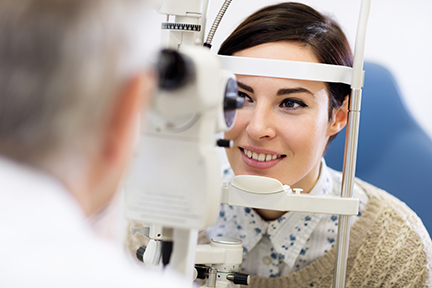 Your doctor can check for signs of cataract and other age-related eye problems such as glaucoma and age-related macular degeneration. TAKE ACTION DURING CATARACT AWARENESS MONTH. Schedule an eye exam, follow our lifestyle recommendations, and spread the word to your family, friends, and colleagues. Early treatment may save your vision and theirs. 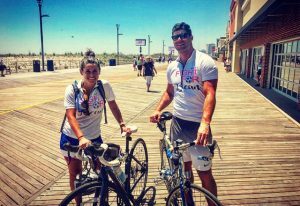 Posted April 17, 2018 by SJ Eye & filed under SJ Eye News, South Jersey Eye Associates. CHICAGO (March 27, 2018) – In addition to the many differences between men and women, more women than men have eye disease. 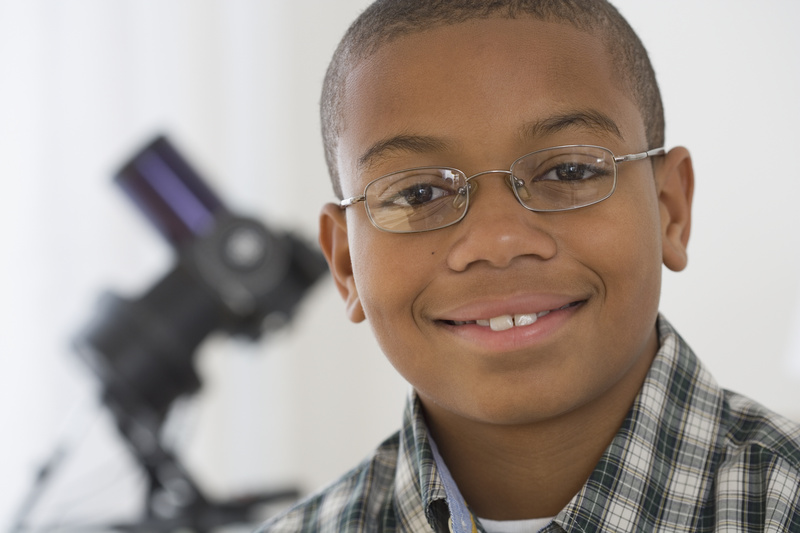 Eye diseases include age-related macular degeneration, cataracts, glaucoma and dry eye. Women also may have vision issues related to pregnancy and menopause. According to the Prevent Blindness study, The Future of Vision: Forecasting the Prevalence and Costs of Vision Problems, currently 63 percent of those that are blind and 62 percent of those that are visually impaired are women. For more information on women’s eye health, including fact sheets on eye diseases, and eye protection, please visit www.preventblindness.org, or call (800) 331-2020. Posted April 2, 2018 by SJ Eye & filed under SJ Eye News. Women are more at risk for vision loss from eye diseases such as cataracts, glaucoma and macular degeneration. Hormonal changes, age, and smoking can endanger sight. Schedule your appointment today with one of the caring doctors at SJEA. We look forward to seeing you! Posted March 29, 2018 by SJ Eye & filed under SJ Eye News, South Jersey Eye Associates. 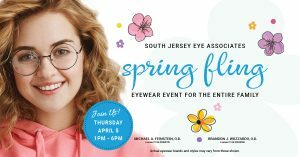 South Jersey Eye Associates is thinking Spring and celebrating with an eyewear event for the entire family. 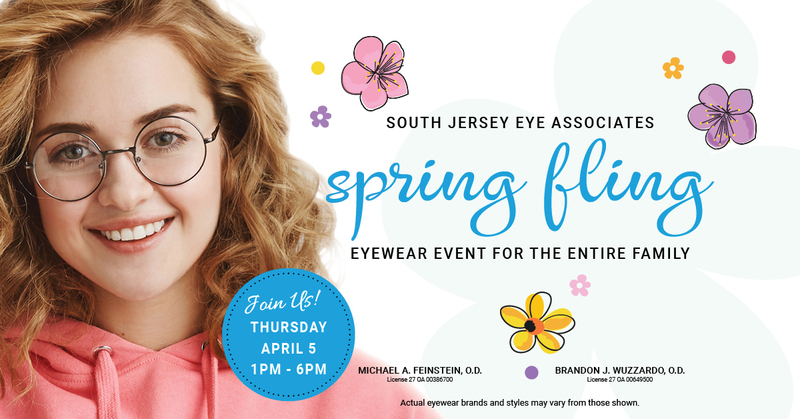 Join us on April 5th from 1pm-6pm for our Spring Fling. Check out the newest styles in eyewear. Enjoy the special savings being offered that day. Come see for yourself all that SJEA has to offer!